Doing exercises with weighted resistance is a great way to improve your strength and enhance your workouts. 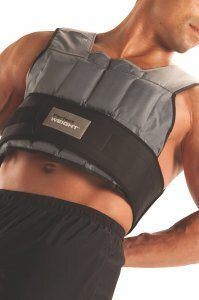 The Perfect Fitness Weighted Vest can hold from between 1 to 20 pounds of weight. 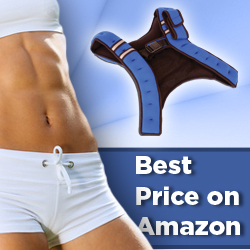 It’s been designed for comfort and uses flat, flexible weights that adjust to your body movements. This vest has a slim fitting design so it won’t look too bulky when you do your workouts. It also features high visibility reflective material so you can easily be seen if you’re out jogging or walking next to the road. The vest has a breathable shell to make your workouts more comfortable and it comes with a belly band that can be closed tightly to ensure an athletic fit.